Racist white woman harasses Guatemalan tourists after hearing them speaking Spanish at Virginia restaurant. Racist white woman harasses Guatemalan tourists after hearing them speaking Spanish at Virginia restaurant in venomous verbal tirade. 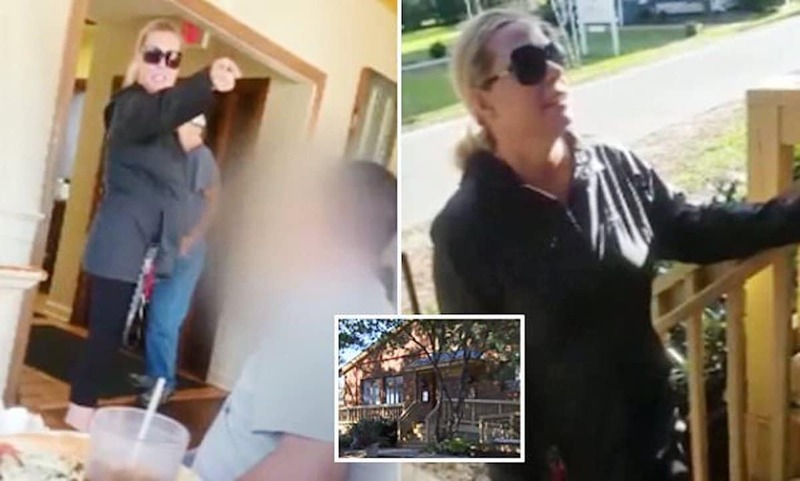 A ‘white woman’ has been caught on camera (see below) racially abusing a family of Guatemalan tourists (yes once again), including a seven-year-old girl, after overhearing them speaking Spanish at a Virginia restaurant. 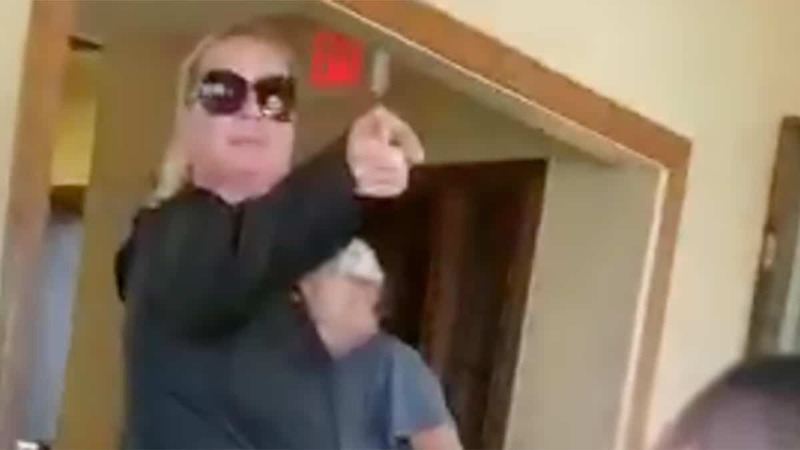 The unnamed white woman launched into the racist tirade at Andy’s restaurant in Lovettsville last week in which she told the family to ‘get the f*** out’ while demanding to see their passports. According to NBC Washington, the diners were made up of a group of Guatemalan tourists who had been out for a meal with a relative who lives in the area. 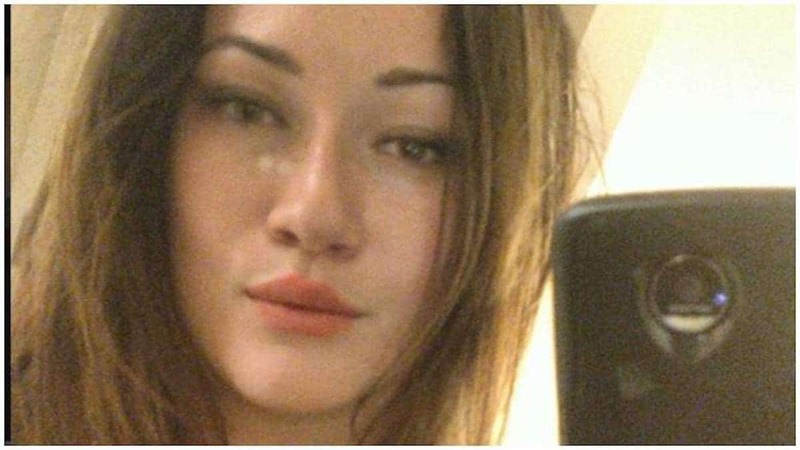 They claimed the woman began to abuse them after hearing them speaking Spanish to one another in the restaurant. 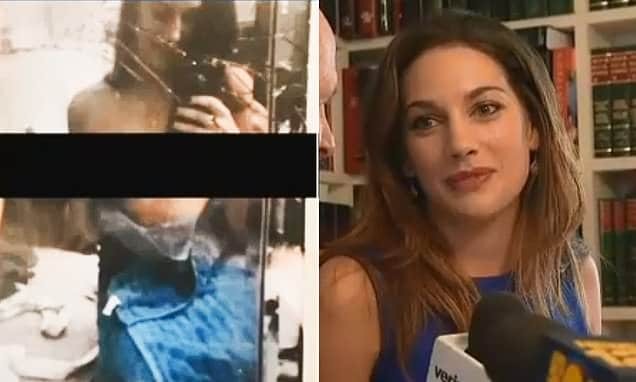 ‘She asked for passports; she said that she knew everybody in Loudoun County to get us out of here, and she started saying that we were supposed to speak English, but I’m like ‘we’re not talking to you’,’ said the victim, who asked to remain anonymous. Which only elicited further condemnation. 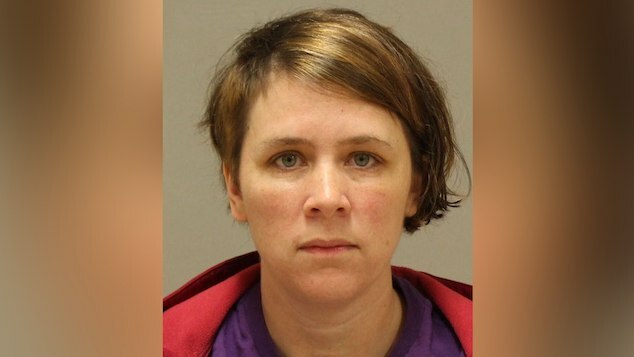 Police were called to the incident, but no charges were filed against the woman. Racist white woman harasses Guatemalan tourists for speaking Spanish cause she has no idea of the context of whose invading who. The owner of the restaurant said the woman who harassed the family is not welcome back. 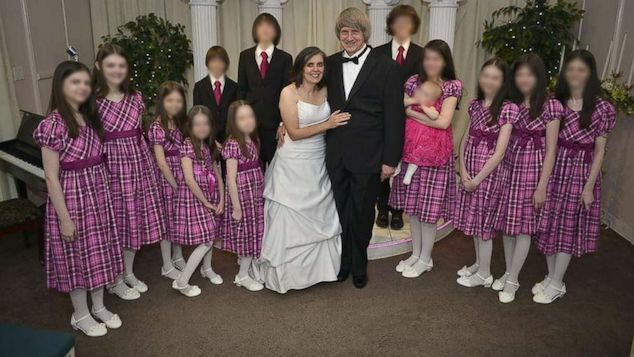 ‘It’s not fair that they do this to us, and even less acceptable if there are children present,’ the victim told NBC, explaining what should be common sense. But the irony wasn’t lost either, especially given US imperialist meddling/intervention in the Latin country. Because what white America doesn’t see or get is just a waiting racist cesspool tirade devoid of compassion, understanding or merit- never mind the bitter irony of what really goes down….